OUR IDEAS ARE ONLY AS GOOD AS THE PEOPLE WE SHARE THEM WITH! My classroom has become one where the walls do not limit us to the confines of our room. Twitter has allowed me to share my classroom with the world and bring the world to my classroom. We share our work, ideas, thoughts and opinions. When my students realize their voices reach far beyond our classroom, the level of engagement, opportunities for authentic learning and resulting motivation is incredible! Twitter ideas for the Classroom will give you many examples of how I use Twitter in my classroom and my M.A.D. 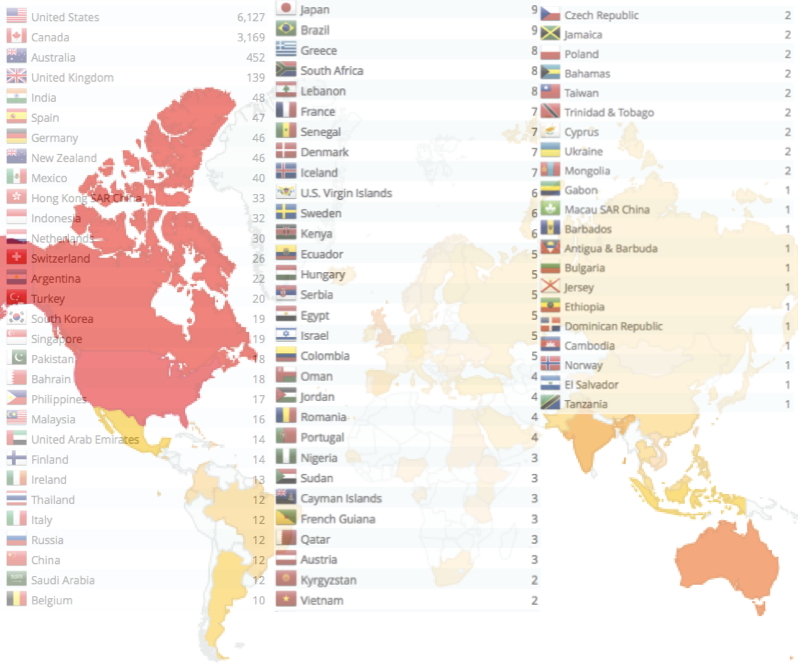 Project page will allow you to read about all of the incredible things my students have accomplished as a result of being a globally connected classroom. One frustration I have as a teacher is finding a common hashtag for teachers to share their students’ work and provide opportunities for collaboration and feedback during the school day. My solution? If you are a teacher and would like to share a math problem problem your students are working on, a project, challenge, idea, piece of writing, art idea, etc. 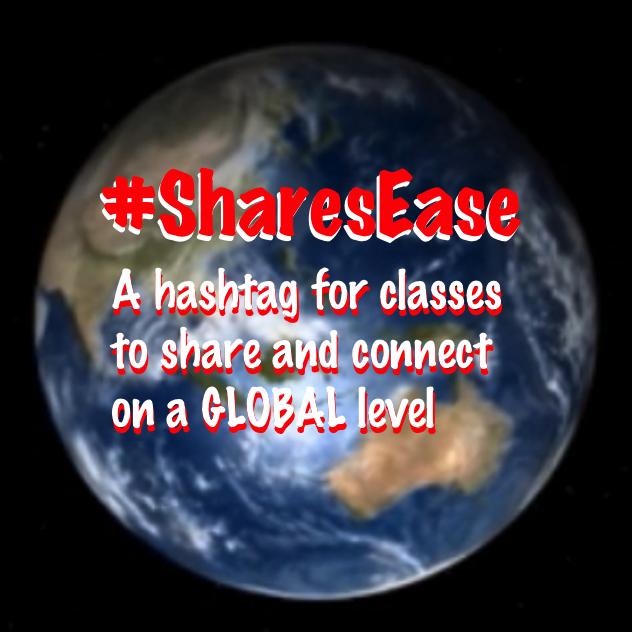 feel free to use the #SharesEase hashtag to insure your class is reaching an audience that will engage with you. By no means do we expect that your class will engage in all (or any) of the tweets shared by classes throughout the world but know #SharesEase will be a platform that you can SHARE, collaborate & engage with on a global level. Please feel free to retweet and mention as you see fit! Please note, IF #ShareEase grows in popularity, I would suggest adding a subject or grade specific ending to each tweet. For example #SharesEaseK-3 (K-3) #SharesEase4-8 (gr.4-8) #SharesEaseHS (high school) #SharesEaseMath #SharesEaseScience #SharesEaseWriting #SharesEaseReading #SharesEaseArt, etc but lets wait and see what happens…. If you wish to be added to the #SharesEaseList please notify me! Please add me to the list. I will be participating this year. @MiniMatisse I love your creative brain!